It’s that time! Most spots are filled, so hurry and add your name to my calendar quickly. 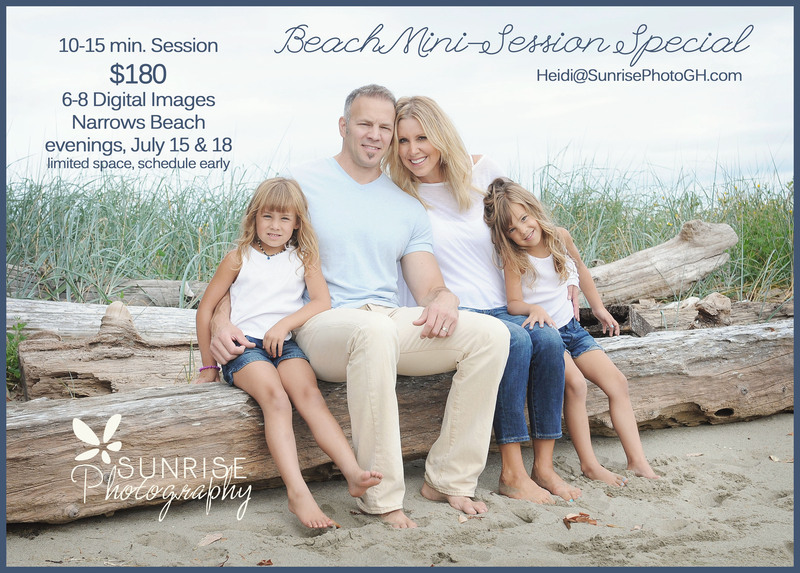 These mini-sessions are offered seasonally, and are a great way to capture some updated images of the kids at play or that great family shot to blow up as a canvas print on your family room wall. 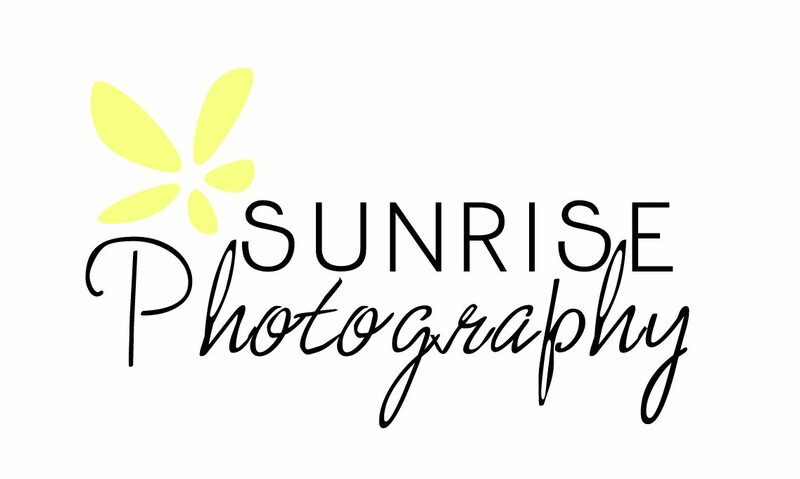 To schedule: Heidi@SunrisePhotoGH.com. 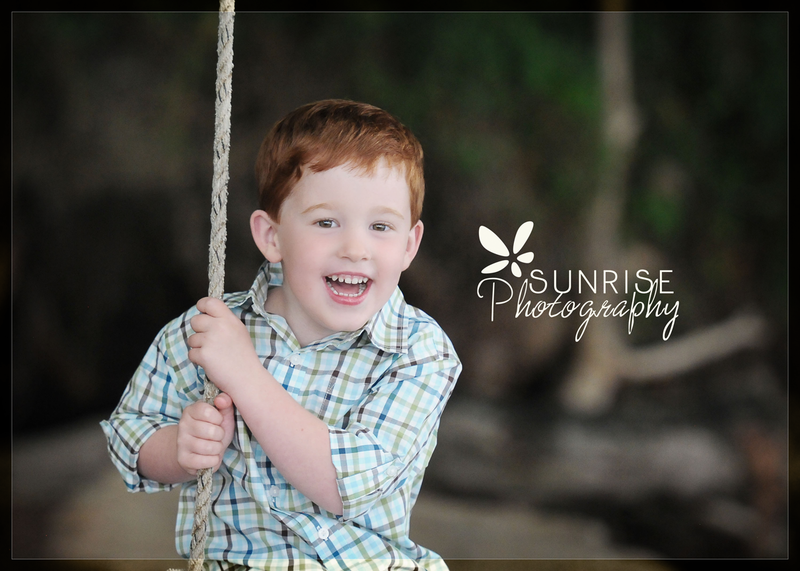 This really fun family enjoyed a beautiful afternoon session which included two locations: the beach and their home. 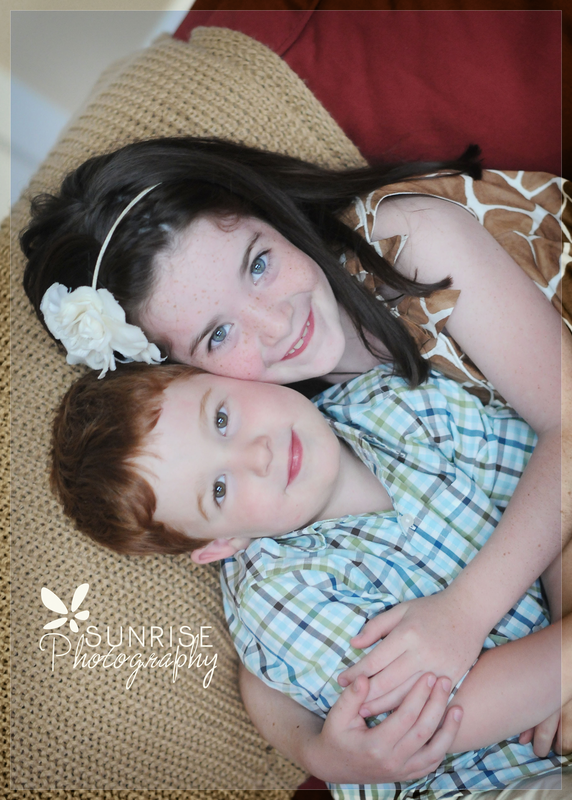 Daddy was crazy-good at getting these two littles to giggle, giggle, giggle! 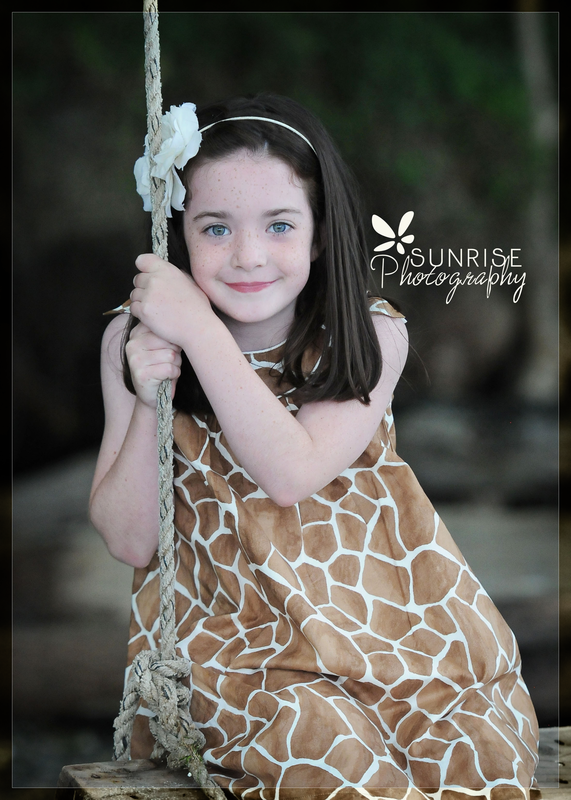 I’m looking forward to another upcoming session over Christmas which will include their extended family. It’s so fun to work with really great people.